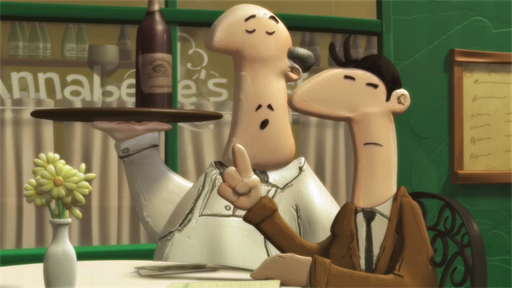 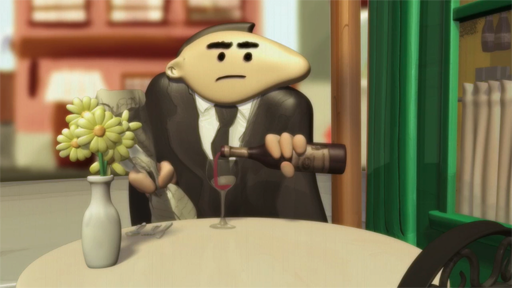 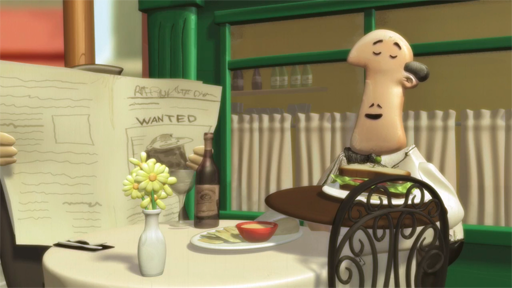 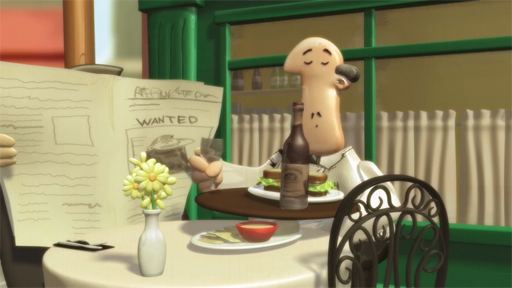 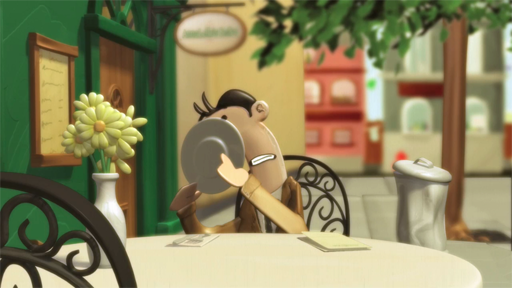 Annabelle’s Bistro is a university class project in 3D animation. 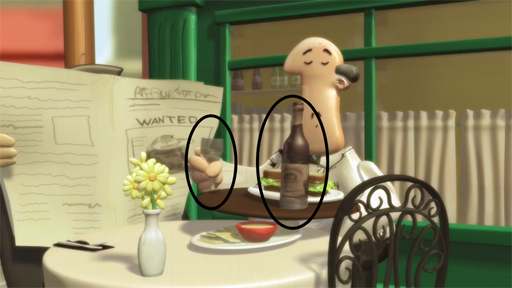 I was in charge of creating several of the props as 3D models, including a series of wine bottles, drinking glasses, a shelf for the wine bottles, a beat-up trash can and a tree. 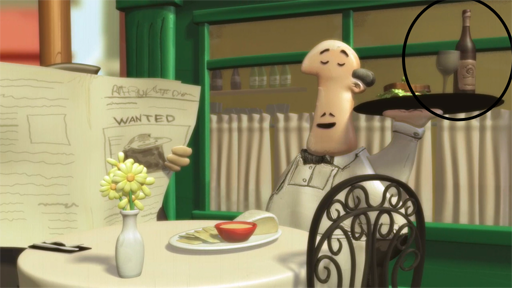 I also participated in the official podcasts discussing the production of Annabelle’s Bistro, the inspiration for the production and various other topics related to 3D animation. 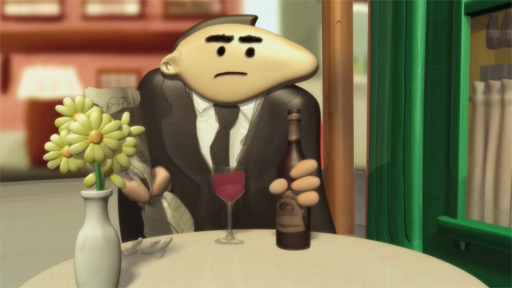 These podcasts are available on iTunes. These images are pairs of stills from Annabelle’s Bistro. 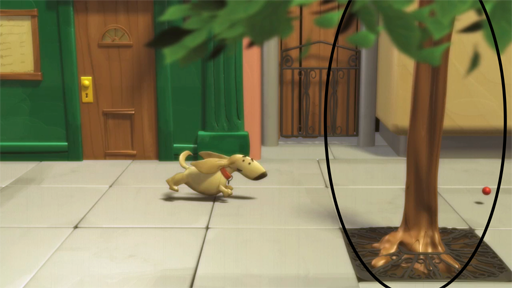 The first image in each pair shows how the final product was seen; the second highlights the props that I worked on.